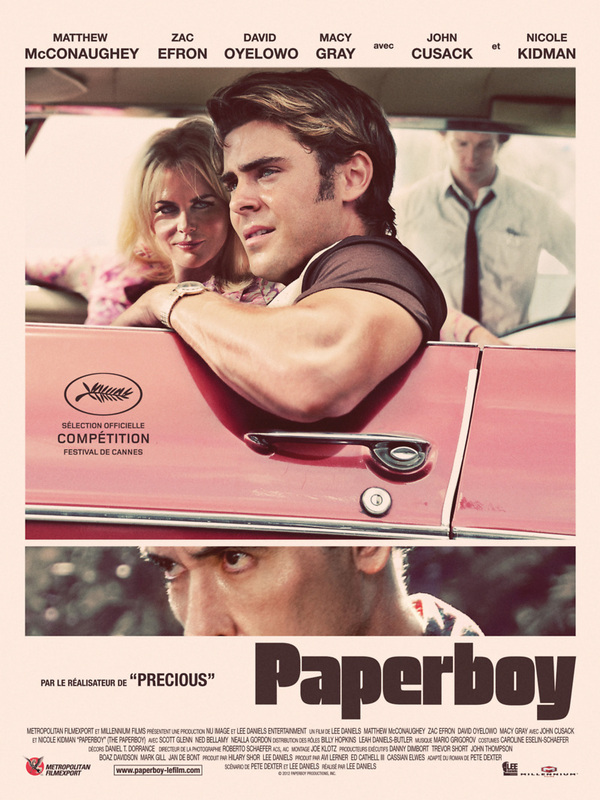 The Paperboy DVD and Blu-ray release date was set for January 22, 2013. Jack Jansen returns in disgrace to his hometown in Moat County, Florida, after being expelled from college. His newspaper publisher father helps him get a job as a paper boy delivering the newspaper. Soon his older brother Ward, a professional journalist, also returns home, hot on the trail of a major news story that he is covering. Ward's writing partner and a woman in love with a convict destined for the electric chair join Ward with Jack as their driver to help expose the miscarriage of justice that has wrongly sentenced a man to death. Jack isn't certain he can trust the truth of anything as details about the case begin to unravel, but he does maintain a confidence with the family's loyal housekeeper, Anita.